Direct marketing trailblazer Lester Wunderman died Wednesday. He was 98. The agency was acquired by Young & Rubicam in 1973, and ultimately became part of WPP Group, when it acquired Y&R. 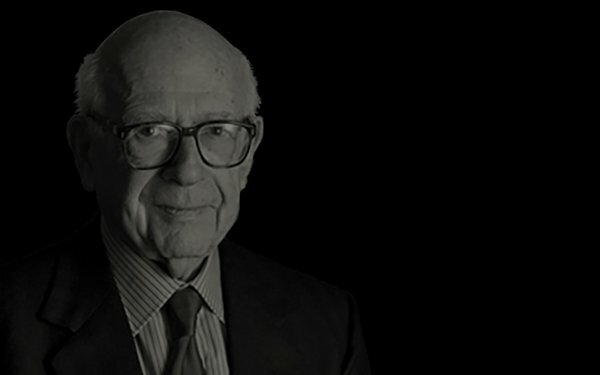 Now known simply as Wunderman, he stepped down from day-to-day management of his namesake agency in 1998, but continued as Chairman Emeritus until his death.